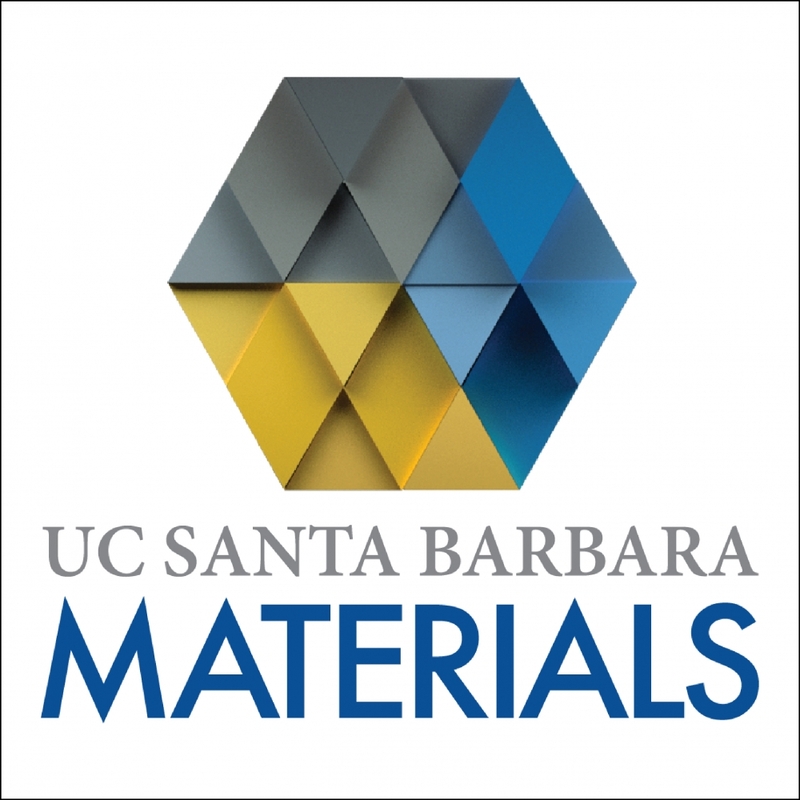 The Materials Department at UCSB would like to congratulate our 2015-2016 Ph.D. graduates and welcome them into the Materials Alumni family. Twenty-seven students had their degrees conferred in Fall 2015-Summer 2016. We had a chance to learn about the new journeys that some of our graduates have begun. Take a look and see the exciting places they have headed to! 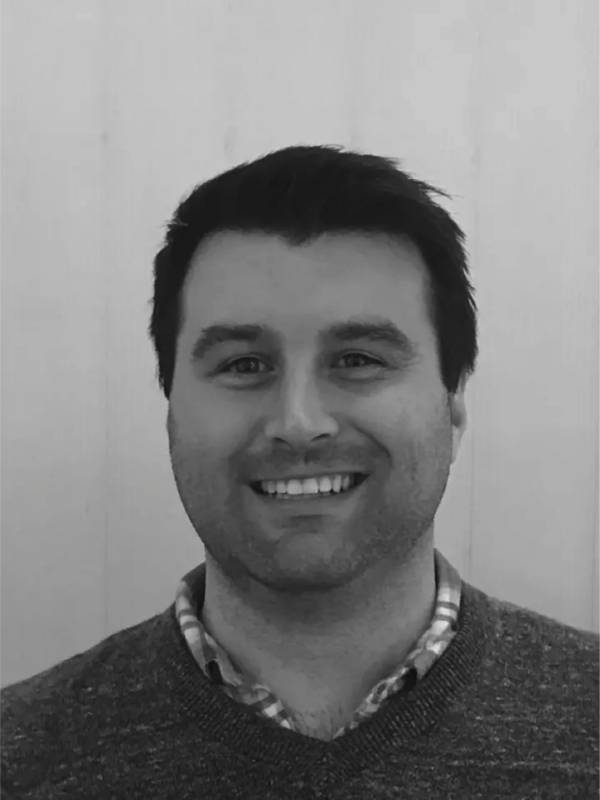 Lars is currently a Consultant at BearingPoint Oslo where he has worked on data management (cleansing, migration, master data management), data engineering (integration development and testing, ETL tools), analysis (machine learning, especially churn modeling), and business intelligence/reporting. Matt is collaborating with Professors Nick Melosh and ZX Shen at Stanford University as one of two 2016-2018 GLAM Postdoctoral Fellows. 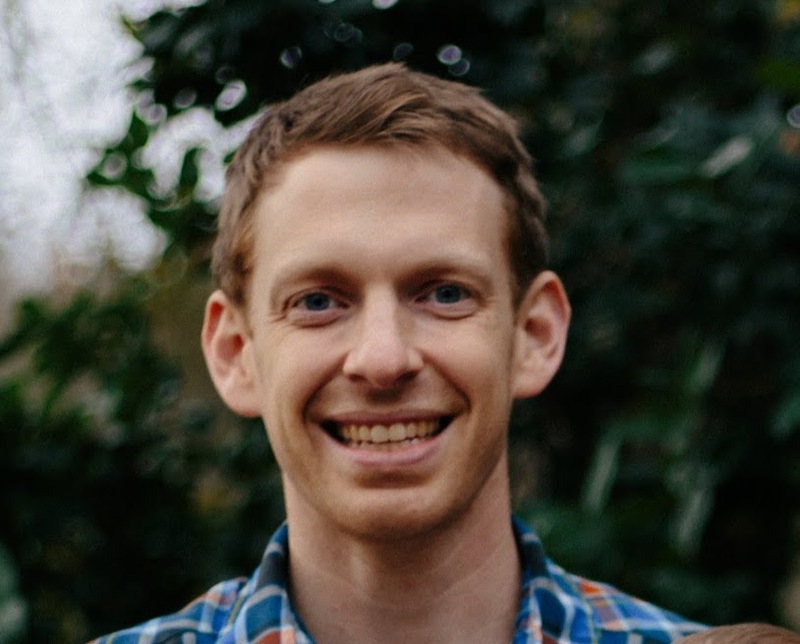 During his postdoctoral studies, Matt aims to develop optically-active diamond nanomaterials that will enable the molecular-scale observation of electric fields and electromagnetic fluctuations in active soft matter and living systems. Matt subsequently plans to pursue a faculty appointment at a research university. 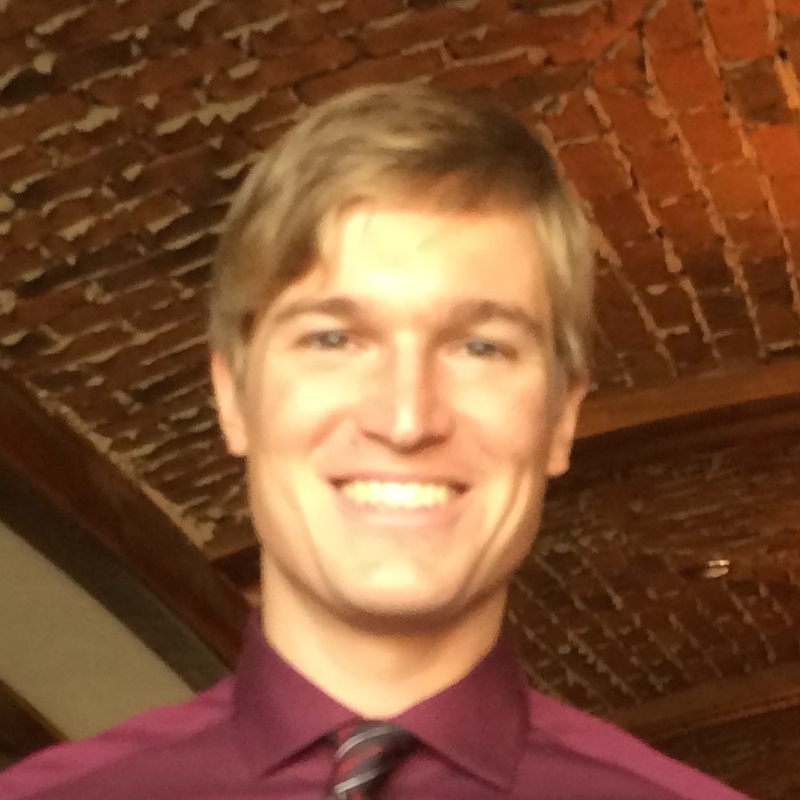 After graduating UCSB with his Ph.D., Brian was awarded a National Research Council Postdoctoral Fellowship to work at the National Institute of Standards and Technology (NIST) in Gaithersburg, Maryland. At NIST, Brian works with research scientists in academia, government, and industry on the development and characterization of neuromorphic circuits using nanotechnology. The goal of this research is to develop ultra-low energy integrated circuits which can perform deep learning and other unconventional forms of computing orders of magnitudes more efficiently than with conventional CPUs and GPUs. Many of the skills Brian developed at UCSB have been critical for his work at NIST, especially in the areas of electrical measurement, nanofabrication, and materials characterization. Erin is in the San Francisco Bay Area working at Apple. Her work focuses on developing advanced display technologies. While in the fourth year of his Ph.D., Bob co-founded Milo, a company that makes wearable biosensors, and is now the CTO of his company. Milo's inaugural product in the pipeline is SNAPSHOT: the first wearable alcohol sensor that pairs with your smartphone. SNAPSHOT will help people make educated decisions about whether or not to have another alcoholic beverage. Please read more about Milo at www.milosensor.com. 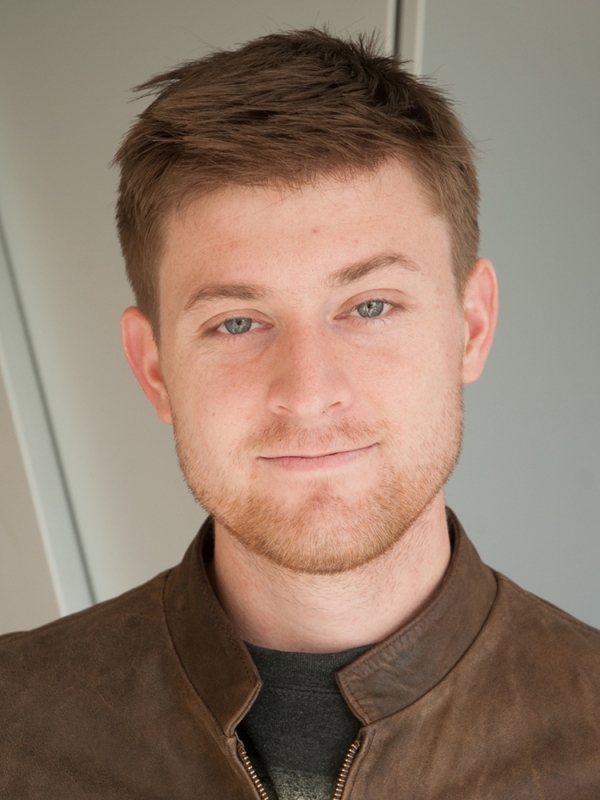 After graduating, John began working as a Display Engineer for Apple in Cupertino, CA. John enjoys solving complex technological problems that improve the quality of life for humanity. His primary technical field of interest is display and sensor technology. 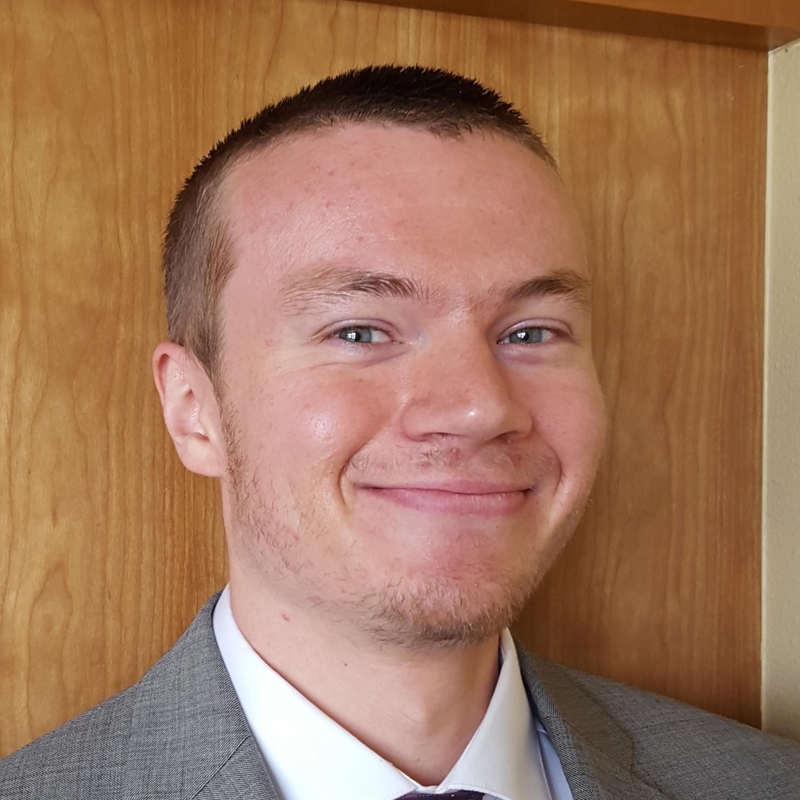 John's additional interests include technology management, robotics, artificial intelligence, transhumanism, interplanetary space travel, and finance. 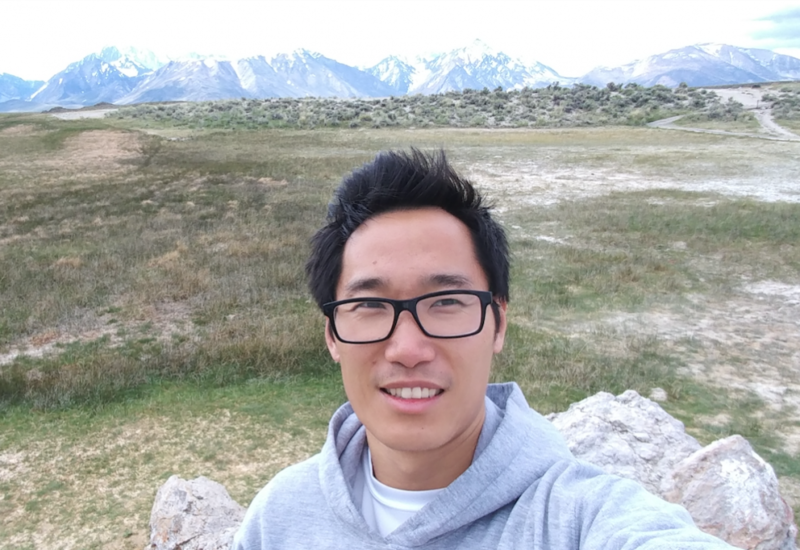 John is currently employed at Tandem PV, a small start-up focused on commercializing lead-halide perovskite materials for photovoltaic applications. As a Materials Engineer, he is responsible for developing higher efficiency, longer lasting solar cells. Specifically, John is working to improve ink formulations, deposition processes, and cell architecture. 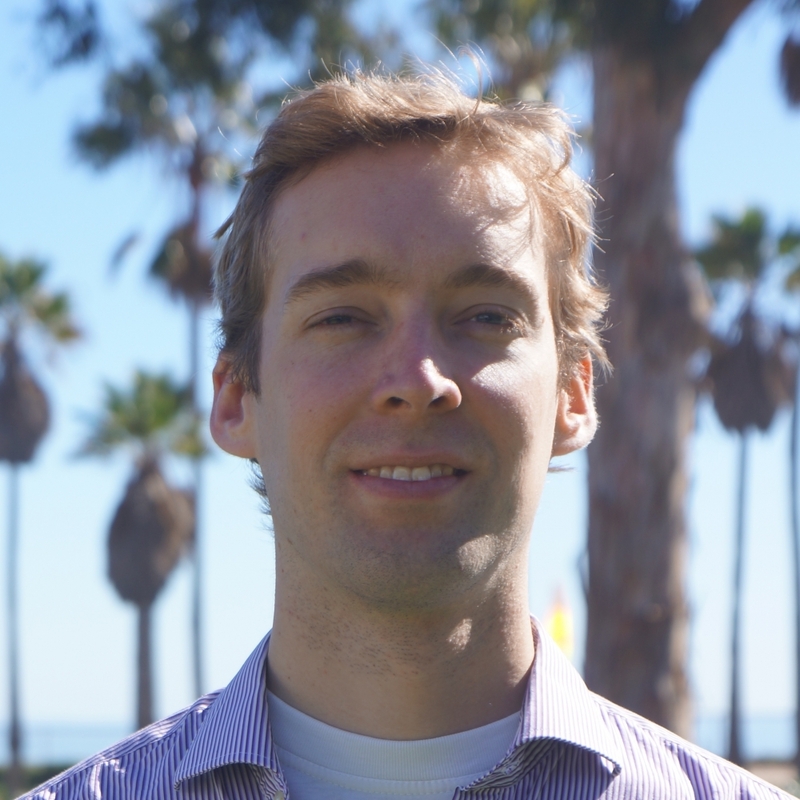 Peter is currently a Postdoctoral Researcher at Stanford University where he continues to work with Prof. Tom Soh. Peter is working on implantable biosensors that can track a patient's health at the molecular level and enable real-time noninvasive treatments. 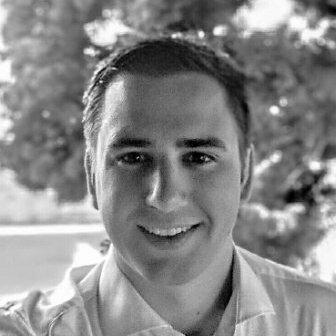 After receiving his Ph.D., Ludovico was a Postdoctoral Researcher at UCSB in Professor Klamkin's group where he worked on the direct integration of InGaAsP on Silicon by MOCVD. He is now currently working on Silicon Carbide (SiC) for high-power electronics in the R&D division of Infineon in Villach, Austria. In particular, he is involved in device design, processing and characterization, SiC drift layer epitaxial growth, and chip layout of new SiC-based T-MOSFETs for electric vehicle power-train systems. 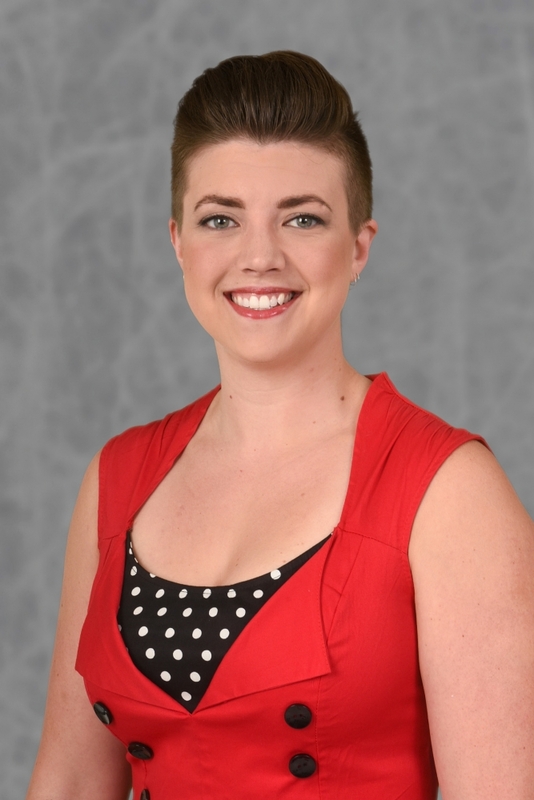 Tori has been an Assistant Professor in the Department of Materials Science and Engineering at North Carolina State University since August 2017. 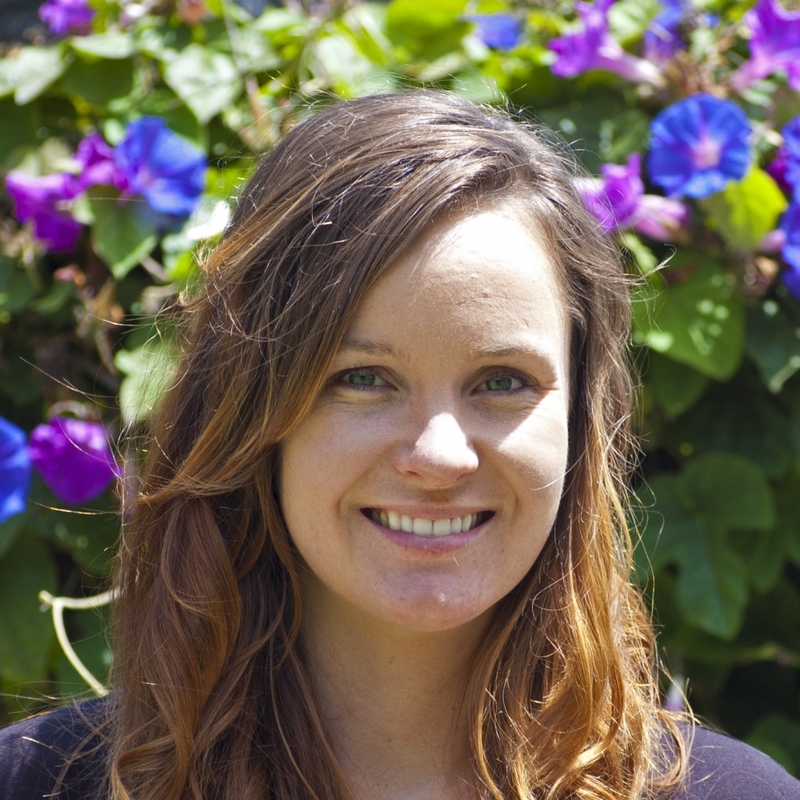 Her research interests include defect and structural evolution in crystalline materials and experimental characterization via advanced electron microscopy techniques. She is particulary focused on deformation processing of metals and the associated microstructural evolution, particulary texture evolution, recovery, and recrystallization. Her group's primary focus is on linking macroscopic processing phenomena to micro- and nanoscale mechanisms, enabling the development of predictive material models for engineering applications. Much of the group's work has been in thermomechanical processing for low-symmetry metals including titanium alloys for aerospace and magnesium alloys for automotive and consumer electronic applications. 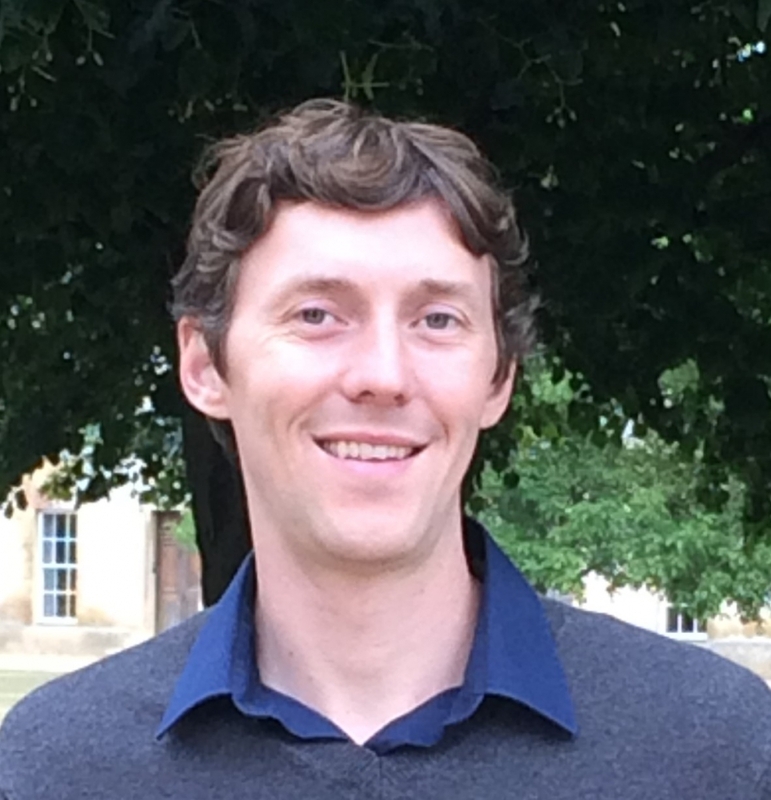 Chris is currently working as a Postdoctoral Researcher at the University of Cambridge. 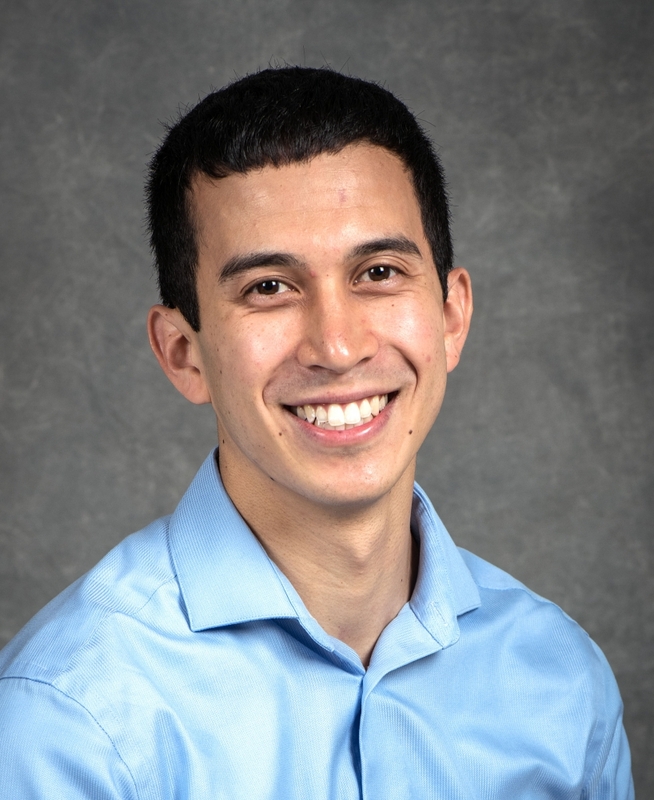 His current research is focused on engineering devices and developing materials to enable a seamless connection between electronics and living tissue. The goal of his research is to address difficult to treat disorders such as Epilepsy, Parkinson's disease and brain tumors. 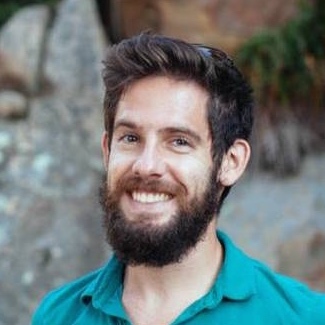 Greg is currently a postdoctoral research fellow at the Advanced Light Source, a Department of Energy-funded synchrotron facility at the Lawrence Berkeley National Laboratory. 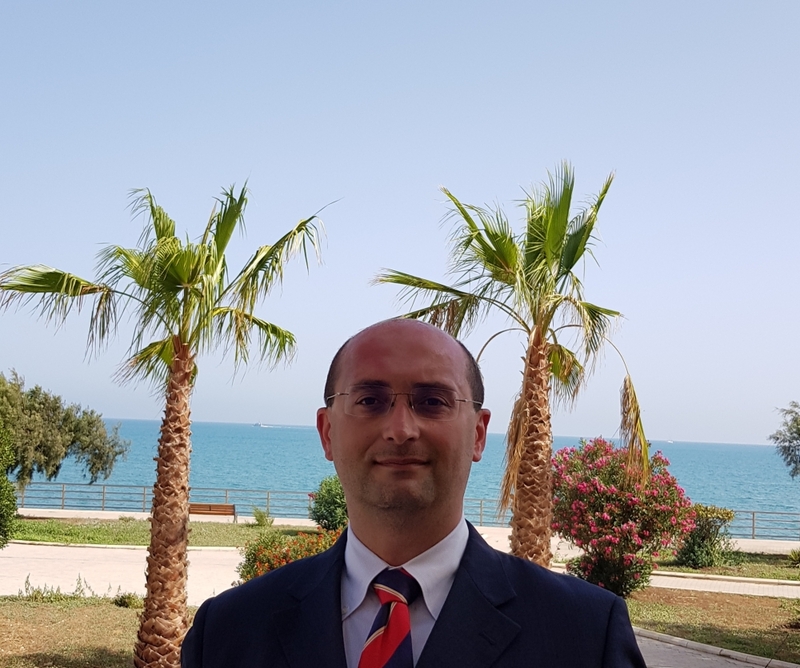 His research focuses on understanding chemistry and morphology of polymer materials, specifically polymer membranes used in fuel cells and water treatment devices and nanoporous coordination polymers relevant for gas separation applications such as carbon dioxide capture. These studies leverage the use of energy-tunable X-rays that can probe element-specific chemistry and morphology information. Additionally, Greg works with users from around the world that come to the Advanced Light Source to conduct experiments. Nic is currently a Research Chemist at Milliken Chemical, working in their Plastics Additives business. His role is to design and develop new molecules to improve properties of plastic, including: molecular design, process chemistry for scale up, and understanding their performance in plastics. He develops chemistry to make useful molecules on the gram to kilogram scale in the laboratory and oversees the pilot scale production process at a plant. His current project is focused on using additives to modify the impact, stiffness, and melt flow of polypropylene. Paul is currently a Senior Process Engineer at Soraa where he is working on bulk GaN crystal growth. Peter is a Senior Failure Analysis R&D Engineer at Intel specializing in atom probe tomography characterization of semiconductors. 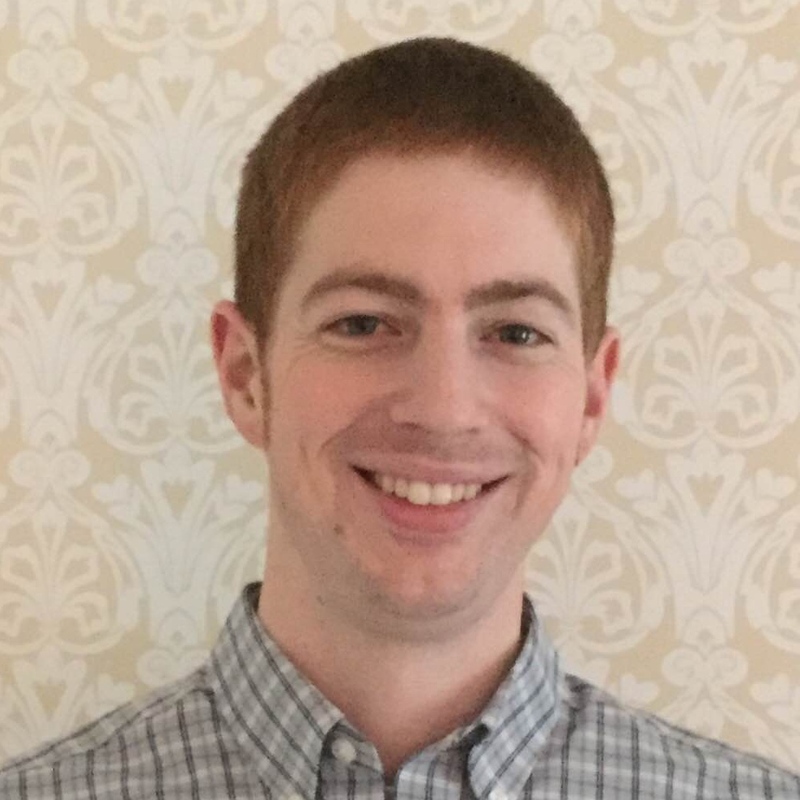 Jack is currently a Senior Systems Engineer at Continental where he is working on developing a focal plane array for a high resolution flash lidar. Lidar is one of the hottest fields in the automotive industry right now since it is widely considered a key enabling technology for autonomous driving. Their lidar camera at Continental is unique in that it is a fully solid state with no moving parts. In addition, at Continental, they provide a whole suite of sensors and software in their drive to realize their vision of zero driving accidents.